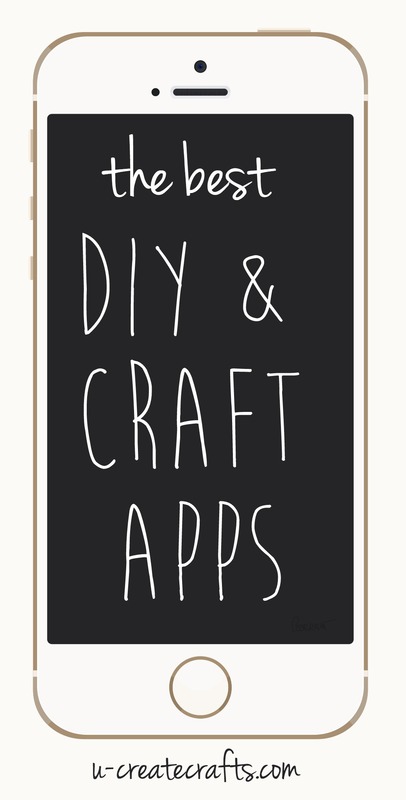 I love apps that make my life a little easier and did you know there are some amazing ones for DIY-ers and crafters?! Now I didn’t include the super obvious ones like Pinterest, Instagram, etc – they’re a given right?! Some of these you might have heard of and others might be brand new to you! Do you have a favorite that we didn’t include? Please share it below!! 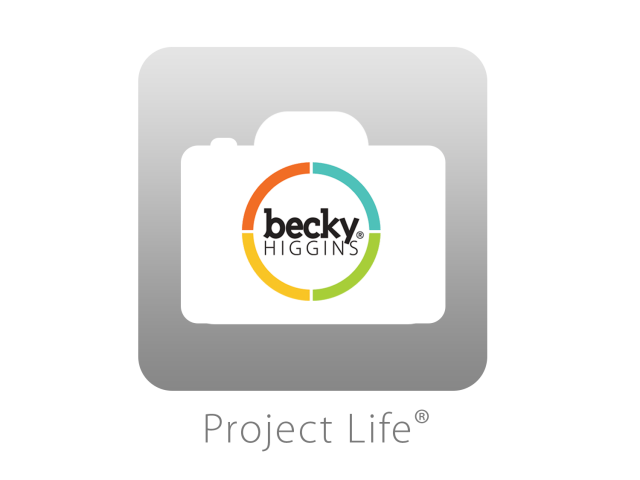 This is one of my very favorite apps on this planet. I literally scrapbook on my phone while I’m waiting in a long drive thru line or picking up the kids from school. I even order my 8×8 prints directly from my phone and they are shipped in a few days. Does scrapbooking get easier than this? I think not. 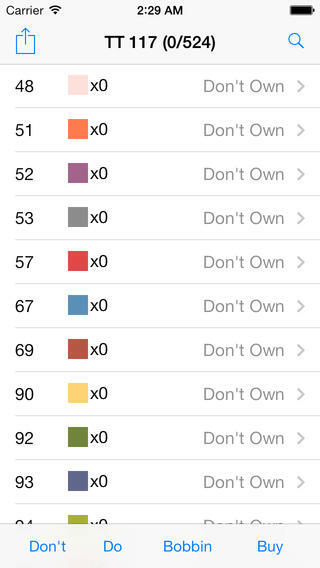 Keep track of all your DMC floss with this app! Never question if you have a certain color or number again! 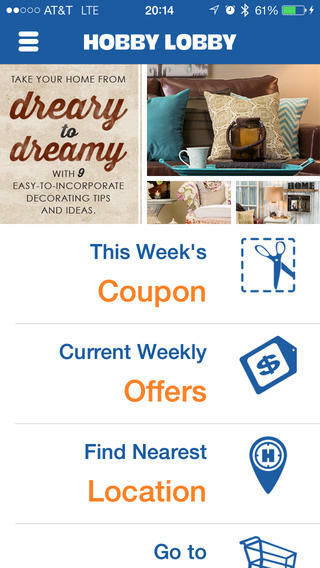 Have access to DIY projects galore at your fingertips, video tutorials, and of course coupons. A favorite feature? There is a place where you can enter what craft products you have on hand and you can explore what you can create using those items. Cool right?! 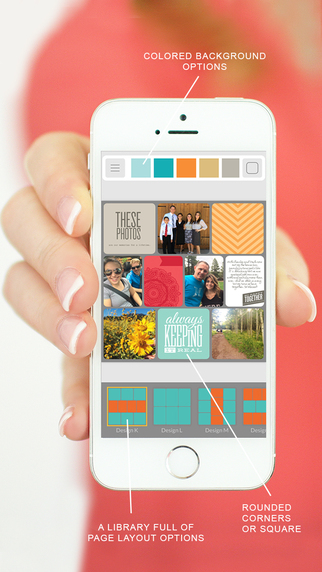 Edit your photos with so many design options including stickers, tags, fonts, filters, many themes, you name it! 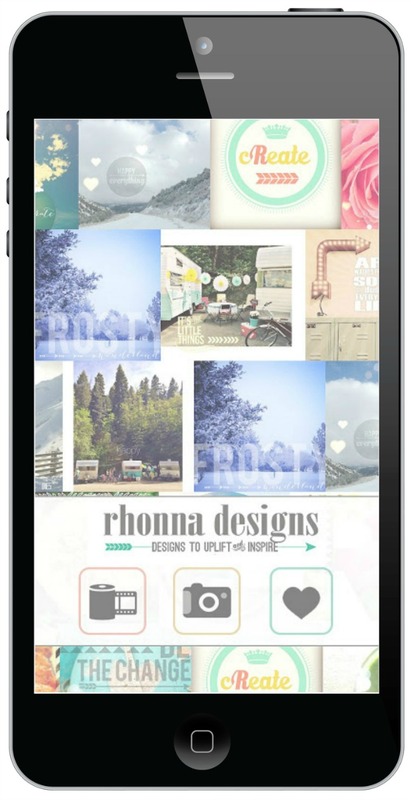 Rhonna is amazing at updating her app and staying on top of the latest trends in the craft industry. State-of-the-art level on your smart phone at all times? Yes! Comes in so handy when doing gallery walls, hanging art, shelves, etc. Forget your coupon in the checkout line? Pull out your phone and save big time! Easily find a store near you and see the latest weekly ads, too. 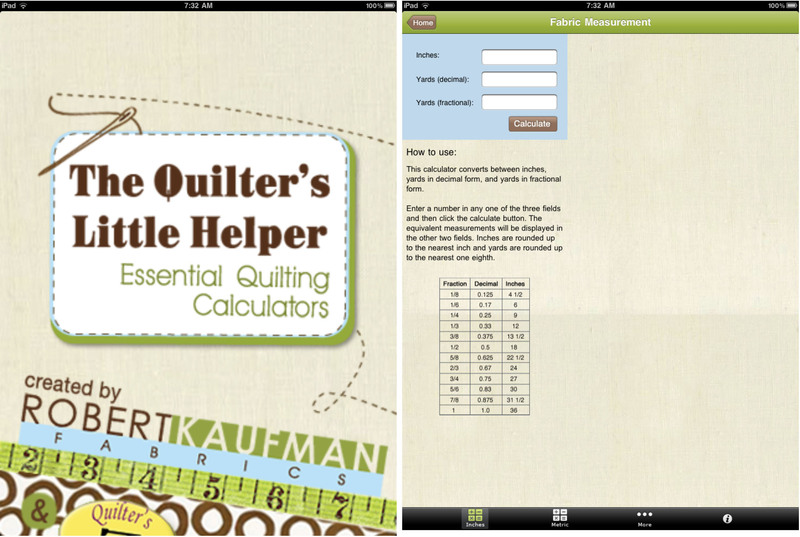 Robert Kaufman and Quilter’s Paradise come together to bring us one awesome quilting app. 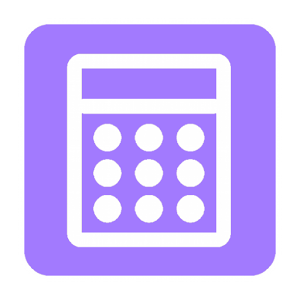 You’ll find a calculator for backing & batting, yardage area calculator, and so much more! This one might be really obvious. 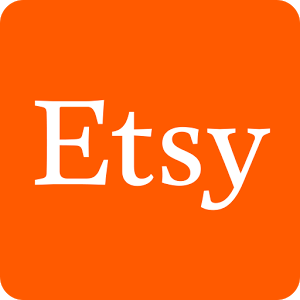 Crafters love Etsy! Most of us have crafts we love to make, and crafts we’d rather buy right? 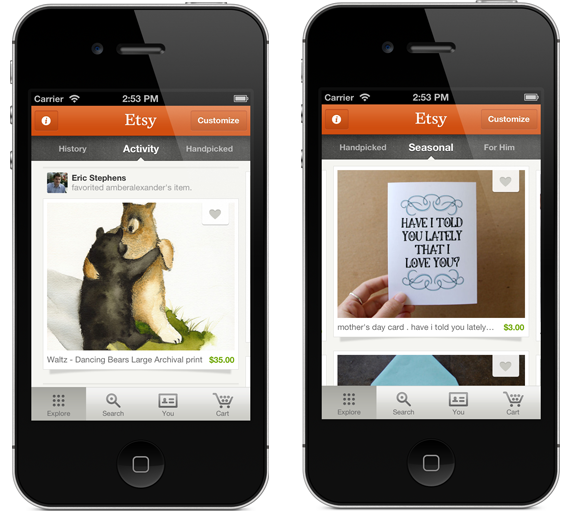 Etsy is a place to find endless creativity and find those perfect, one-of-a kind gifts. 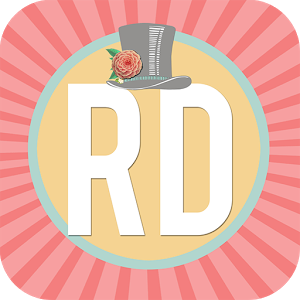 The app is fabulous because you can customize what you’d like to see. 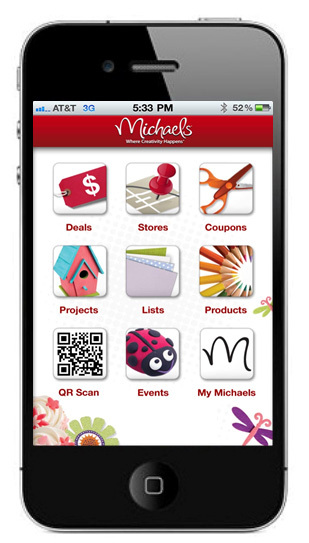 It’s also a perfect on-the-go way to check on your stores and your sales! 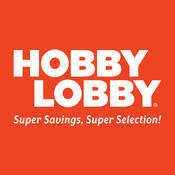 Hobby Lobby is a one-stop shop for craft supplies and you’ll want to have this on hand for coupons and promotions. 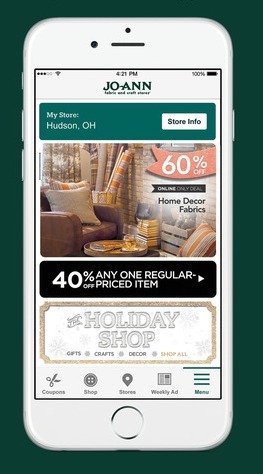 The app is fabulous because you can shop directly from the app! 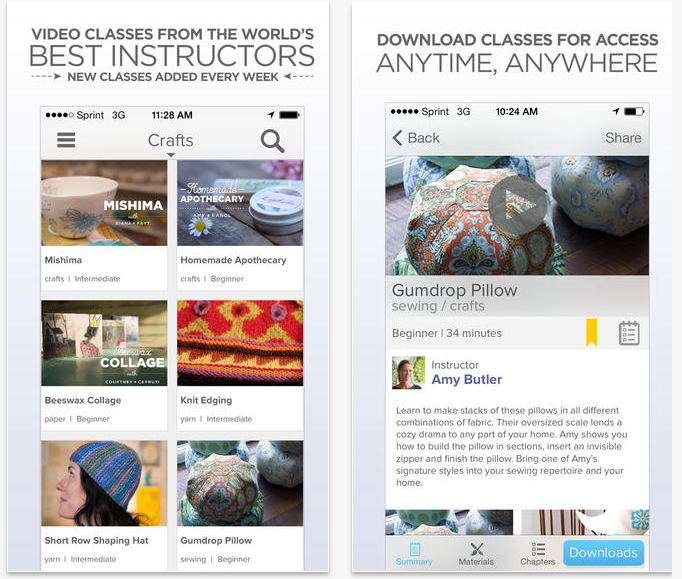 If you haven’t watched Creative Bug classes you need to head on over there. I LOVE the high-quality DIY videos and tutorials. Beautiful. The instructors are top-notch, too. Watch them all from your phone with this app! 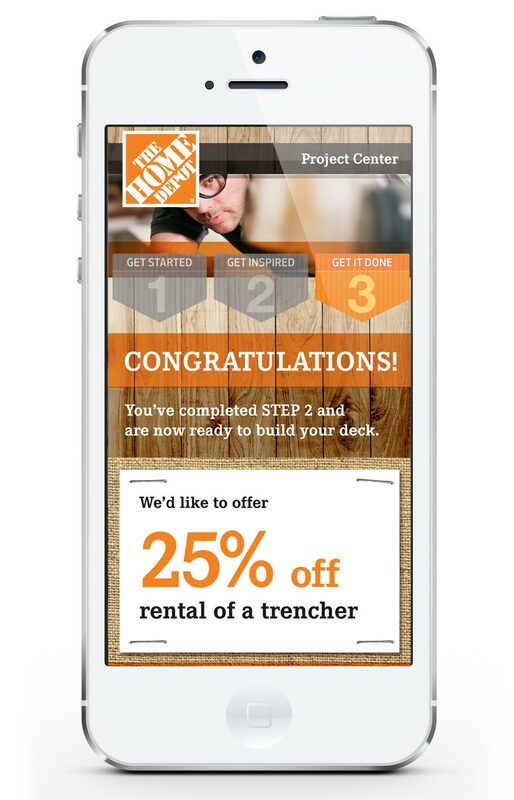 I really like Home Depot’s app for a few reasons. You can shop online from the app, pick up items in store, find reviews, watch videos, and it has a built-in shopping list! Wonder what your home would look like if you added on to it. Maybe you want to move furniture around or try new paint colors? This app is awesome!! 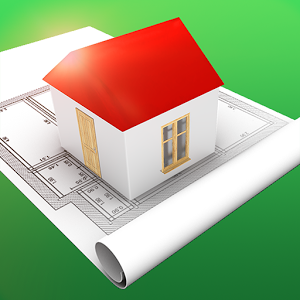 Walks you right through your new designed home. Enjoy making your handcrafted items to sell without the hassle of knowing what to charge customers! 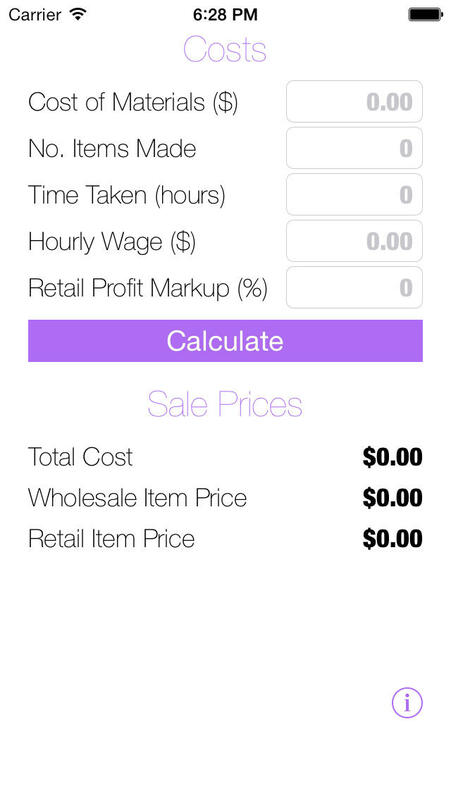 This calculates cost, time, and does all of the calculating for you! Let’s Talk!! Tell us below…What is your favorite creative app?! A Level? Seriously? Who knew! I have to get that one for sure. This is a great compilation. Thanks! I love them and have several of them. I’m getting the level as soon as I get home. Hi, While I could not find this app on my Android phone. I did find, swiss army knife. 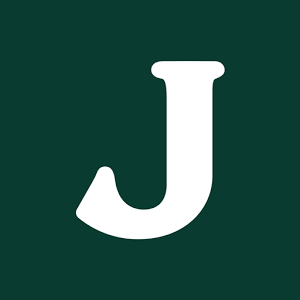 It has good reviews and a short video as to how to use it. I like that it has a MIRROR! so one less thing to carry in my purse. Also, has a ruler, and several other things, including the level. Although, I haven’t used it yet to see how accurate it is. It is a free app. Thanks for these app suggestions, I especially love the Stanley App, I am always hanging my kids art in different places and would love the easy assistance. Another app worth mentioning would be the Typic app. My jeweler/photographer recommended for editing iPhone pictures. Works great! Awesome list.. Love these apps.. Pinning it! Thanks so much! I downloaded a few on my Iphone! ThreadTracker lets me keep track of my floss. Those are all such great apps!! Thanks for the recommendations!! Love this! I had no idea some of these even existed! Thanks for sharing! iHandy Level is a great alternative for those of us with Android. It’s available now, I just downloaded it. totally awesome!! i downloaded the free swiss army knife and that has everything! also, just downloaded rhonna and i am so happy! can’t wait to make some awesome pix! what a great list! thank you so much! phone level!! yes! I need that! I wonder if there is a ruler/tape measure app?! 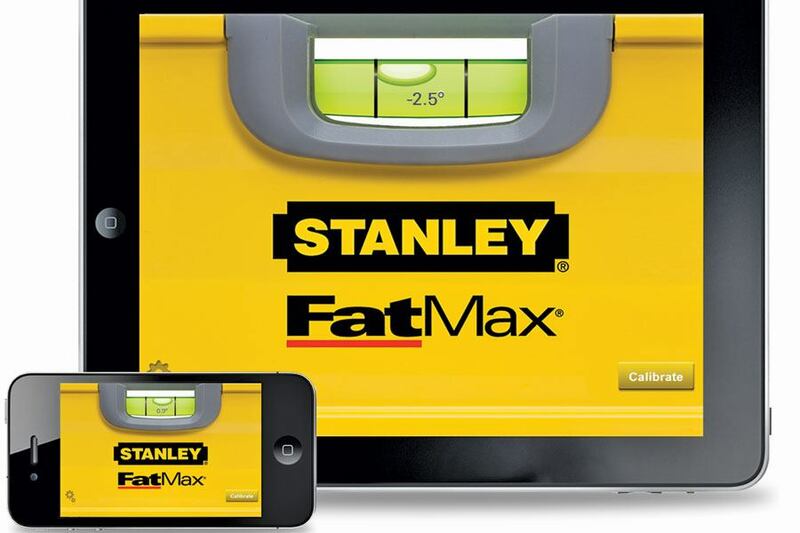 run your phone along the surface to measure….if not someone needs to make it asap! Thanks for pinning these apps. Great ideas. I really like the A Beautiful Mess app for photo editing- REALLY beautiful options! You forgot Crosti for Android!! Hi Gymfanatic – You can find their app on the website http://www.hometalk.com or facebook page. Hope this helps. 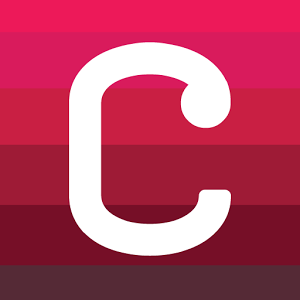 I personally love Creativebug! They have fantastic craft videos.